/ What Does VR Mean on Nikon Lens? 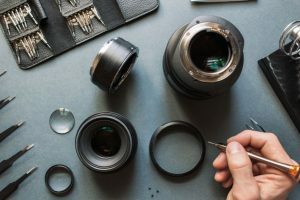 If you are new to Nikon cameras, you must have come across the VR code and asked yourself, “What does VR mean on Nikon lenses?” A quick lookup on the Internet will tell you that it stands for Vibration Reduction. 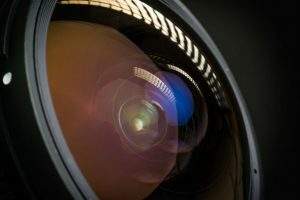 Simply put, it is an anti-camera shake technology that also goes by the name Image Stabilization (IS) in Canon cameras and Optical SteadyShot (OSS) in Sony cameras. 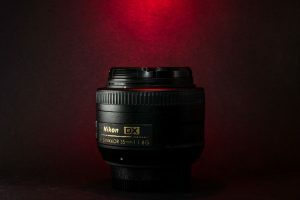 While that seems to tell you what VR is for sufficiently, we’d like to go further and explain just a little bit more of the anti-camera shake feature for Nikon lenses and what it truly means for you and your shots. 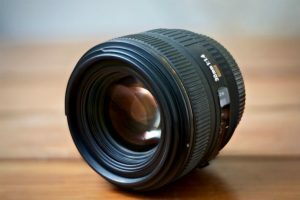 What Does VR Mean on Nikon Lenses? 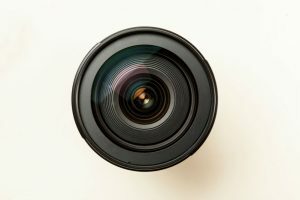 Long before the invention of anti-camera shake features in cameras, blurred shots were a common problem for long lenses, handheld shooting, and dim lighting. While the use of a tripod, faster shutter speed, and higher ISO helped. Still, a good number of the shots were wasted. In the year 2000, Nikon found a solution to this problem, making way for higher success in those conditions through its version of the camera shake correction mechanism, the Vibration Reduction (VR) technology. The VR technology is an optical innovation that provides the equivalent of three to four stops compensation, which affords you sharper photos. Through built-in special motion sensors in the lens itself, it corrects lens, camera, and hand vibration when you’re shooting at slow shutter speeds. 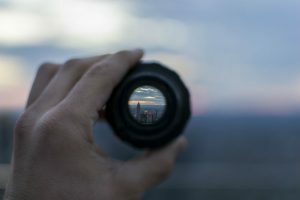 Because of the extra three to four stops it affords you, the VR technology also lets you play around with the aperture or exposure metering function of your camera. On an overcast day, for example, you can use an f/8 aperture instead of an f/2 for greater depth-of-field. Similarly, you can also use a lower ISO setting for higher image quality. While VR doesn’t solve all blurring problems, it greatly increases the percentage for getting crisp and more explicit pictures. Shooting in very slow shutter speeds, for example, will still result in overlapping images. Working with VR though, in such case, still brings an improvement. 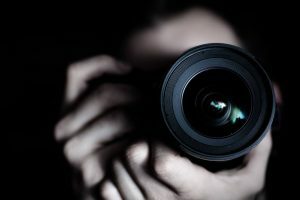 The same is true when taking action shots or when you’re working with moving objects since the science behind the tech only reduces your motion, not your subject’s. There is something though that you can do as a workaround. If you couple VR technology with faster shutter speeds and higher ISO, you can up your chances of striking gold. Using a continuous shutter mode, too, will fetch you more clear shots to choose from. The anti-shake technology of Nikon is different compared to other brands. Nikon’s VR is integrated into the lens itself, whereas other brands have them in the camera body. So, how does it work? Once the shutter-release button is pressed halfway, the built-in VR sensor and lens group are activated. Two angular velocity sensors send velocity data to the lens microcomputer that computes the compensation needed to correct the detected vertical (pitch) and horizontal (yaw) movements. Then, the data is sent to the voice coil motors (VCM) that move the VR lens unit according to the algorithm. And when the shutter-release button is fully pressed, another algorithm is used to maximize blur correction during exposure. Nikon has two main reasons for integrating the VR technology into the lens. 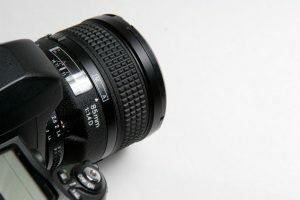 First is it to provide you a clear and stable image right from the viewfinder. This makes focusing on your subject and exposure metering smooth, comfortable, and precise. Second is that VR units are optimized for each lens. Micro, zoom, and telephoto lens don’t get the same treatment but are fitted with VR units specific to its function. With other brands where the VR counterpart is in the camera body, it provides you a one-size-fits-all solution. 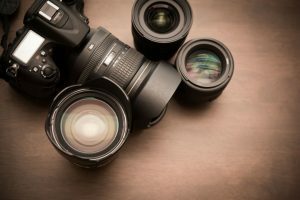 Whether it makes a significant difference if the image stabilization technology is in the lens or the body is a subject for another discussion. 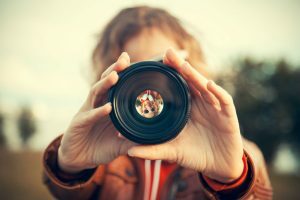 Still, you have to be wary of the phrase “anti-shake,” which is being used loosely by other brands that get away with no real image stabilization mechanism. What they have is just a semblance of it, achieved by boosting the ISO that results in faster shutter speeds. When Working on a Tripod, Do You Need to Turn Off VR? If you are using a tripod, then turning on or off the VR will not have any effect on your shots. Remember, a camera shake correction technology like VR serves as a “tripod” or image stabilizer. There are times though when you can still benefit from the VR mechanism even if you’re already using a tripod. Windy conditions are one of them. Unstable footing for your tripod is another. 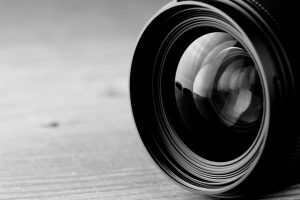 Working with long lenses is another case, where mirror or shutter movement can cause vibration and affect your shot. In fact, Nikon’s three super-telephoto lenses offer a tripod vibration reduction mode; whereas, with other Nikon lenses you can choose only between normal and active modes. 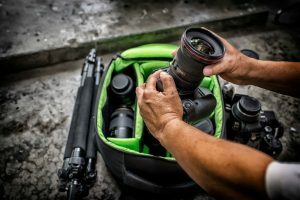 Check out our article about top 3 best Tripod picks. How Does VR and VR II Differ? VR II zoom lenses come with a lock switch on the side to prevent “creeping,” which was an annoying problem for zoom lenses with the original VR technology. The lock translates to no unintentional lens adjustment when you have the camera slung over your shoulder or when you’re shooting upwards. The first VR technology fetches you three stops compensation; whereas, VR II gets you the equivalent of four stops. VR II offers you better image stabilization and image quality than the older version. 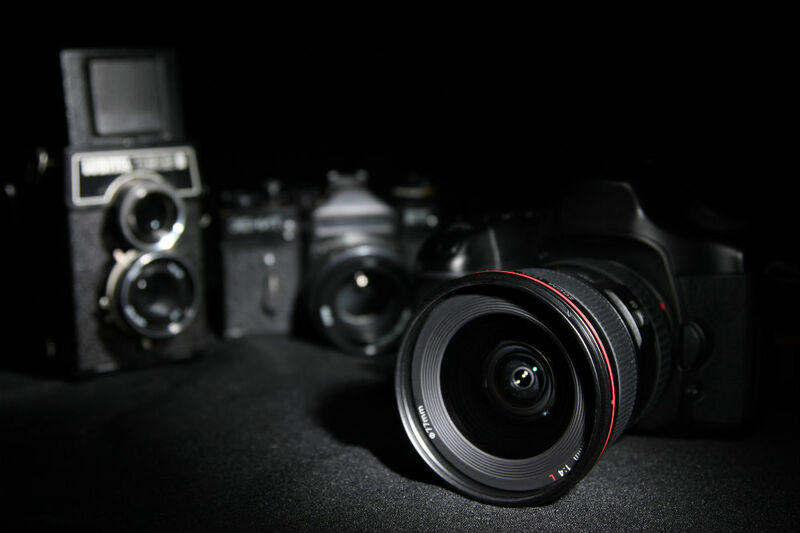 VR II lenses also have the quieter operation than its predecessor. So what does VR mean on Nikon lenses? It means convenient and precise focusing and exposure metering. With the need to use a tripod reduced, it also translates to more mobility. 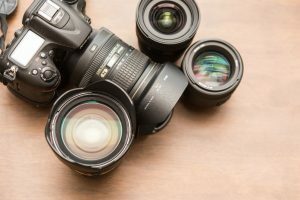 And most importantly, it means sharper and better quality images right from the viewfinder to the actual shots with the correction of the lens, camera, and hand movement. Many thanks for this excellent explanation.. Extremely helpful.